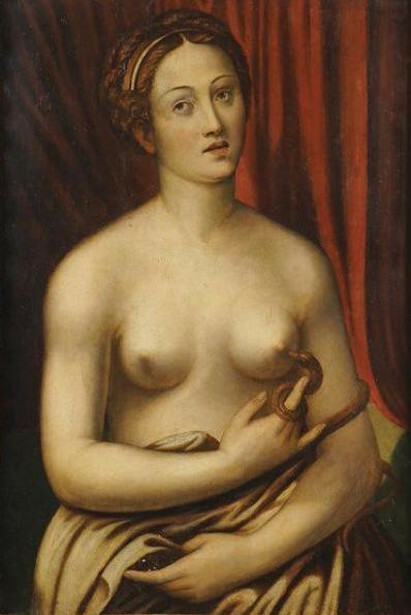 This entry was posted in BRONZINO Agnolo and tagged Agnolo Bronzino, Mannerism, Venus. Bookmark the permalink. If you’re interested, Bronzino’s Allegory with Venus and Cupid is the subject of my historical novel “Cupid and the Silent Goddess”, which imagines how the painting might have been created in Florence in 1544-5.